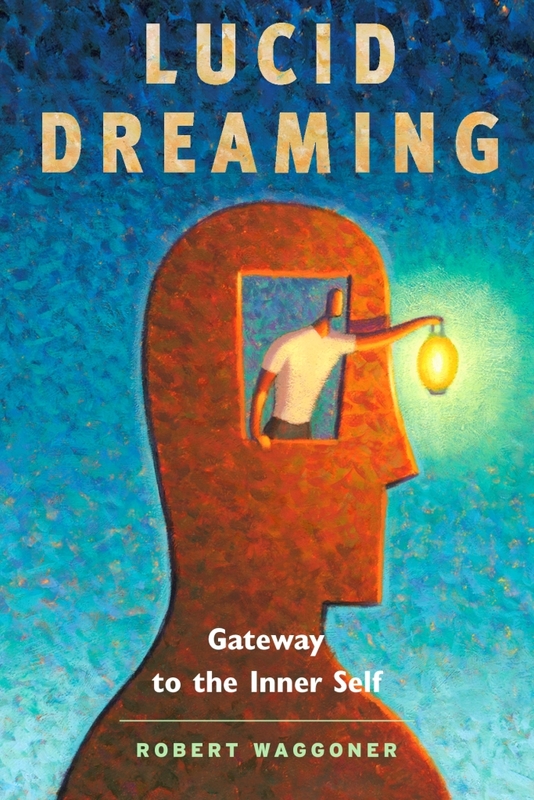 Robert Waggoner is author of the acclaimed book, Lucid Dreaming: Gateway to the Inner Self (now in its ninth printing) and the recently released book with co-author Caroline McCready,Lucid Dreaming Plain and Simple. A lucid dreamer since 1975, Robert co-edits the on-line magazine, Lucid Dreaming Experience at www.LucidDreamMagazine.com and offers monthlong online workshops through GlideWing at www.GlideWing.com A past president of the International Association for the Study of Dreams, Robert has logged more than 1,000 lucid dreams, and speaks at universities, conferences and workshops internationally. He calls lucid dreaming “a revolutionary psychological tool” to explore the nature of consciousness. 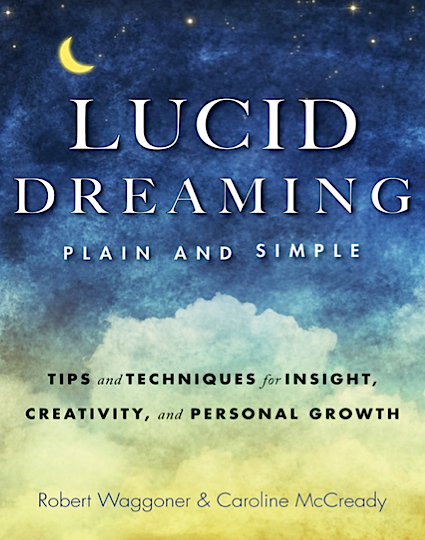 Robert Waggoner joins us this week to discuss lucid dreaming, confronting the fears within dreams and going beyond the dream.